So simple but oh so good. Like, really good. Unforgettable kind of good. 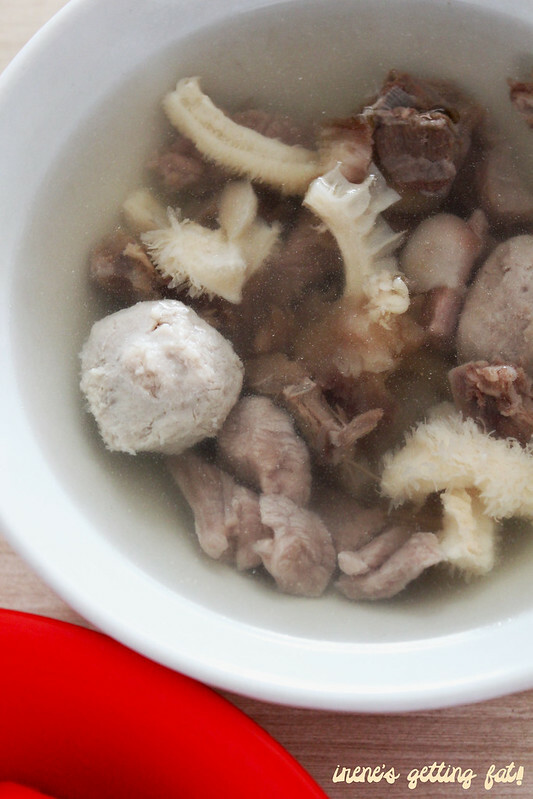 That's Bakso Akiaw 99 for you. 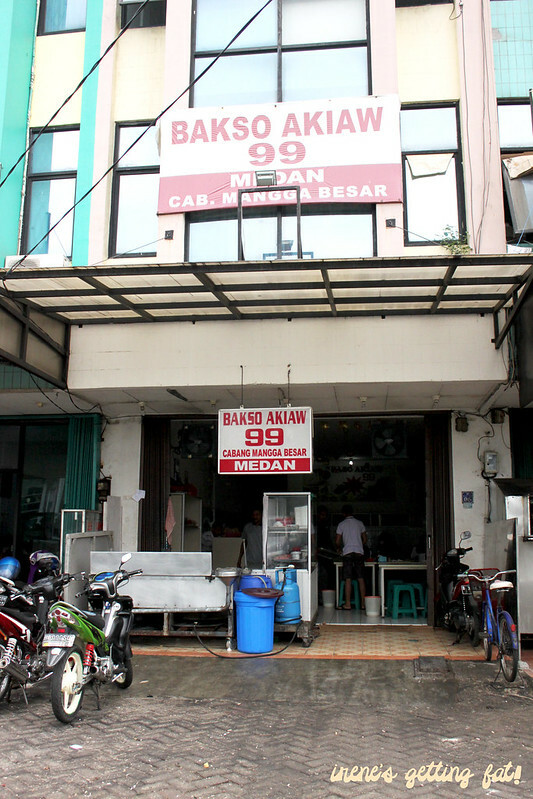 The original Bakso Akiaw 99 is located in Mangga Besar, West Jakarta, and it is often dubbed as one of the most popular restaurants in town. I heard that the crowd there never really calms down. The family and I went to the branch in Serpong that day, since we were already planning to go somewhere nearby. It seems like a regular neighborhood restaurant, but wait until you get a taste of their food. The interior is simple but clean, bright, and quite spacious. It was really quiet that day, maybe it was the timing (we got there for an early lunch/late brunch) or maybe this extension doesn't get as much popularity as the mother shop. 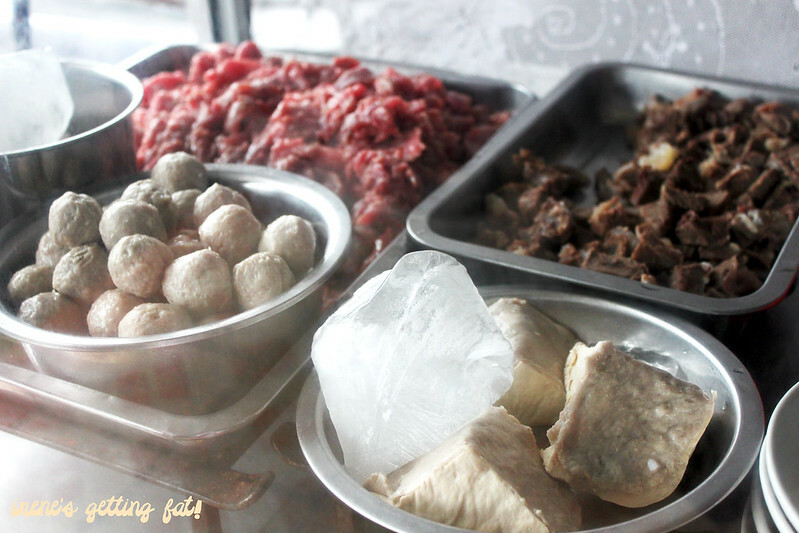 On the front counter display, various types of balls and meat cuts are flaunted. Some are kept cold with huge chunks of ice block. The menu here isn't listed on a five-pages-long menu book, instead it's only one laminated paper. But you know what they say, simple is best. And this picture is one of my favourites so far. My mouth waters just by looking at it. 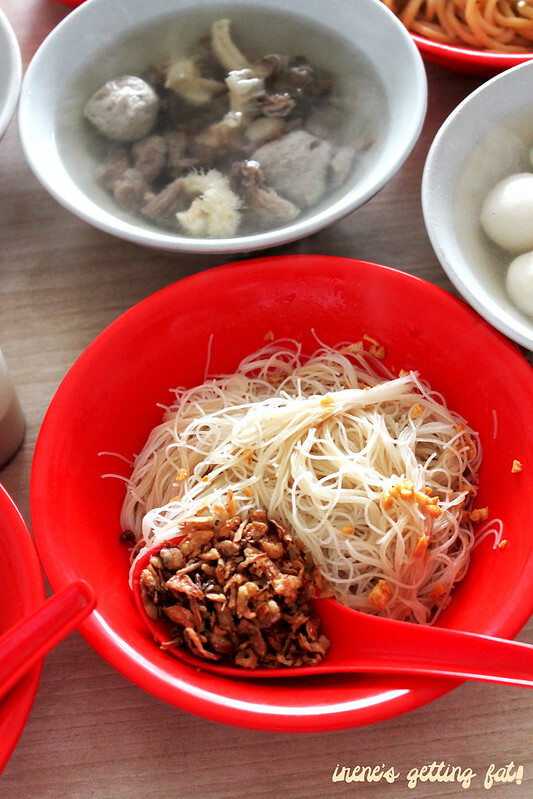 Here, basically you'll go with one bowl of carbs (noodles, vermicelli, or rice noodles) with your choice of balls or cuts in the legendary broth. You may have your favourite types of noodles but mine is and will always be the rice noodles. 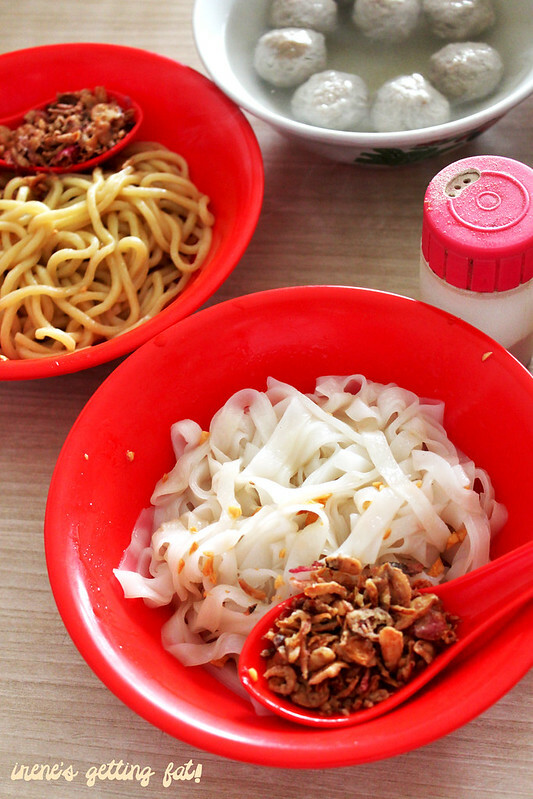 All types of noodles are tossed lightly with their special sauce, which is make every strand tasty, topped with fried garlic (oh my God yes please) and fried shallots (just give me the whole bucket of this). I tried all of the three types of noodles on that occasion and all were cooked perfectly, retaining the bounciness but not too hard either. Jazz the bowl up with soy sauce, chilli sauce, and chopped scallion available on every table. Apparently you can even ask for some raw beansprout. Tsk, if only I'd known this beforehand. The broth is deceivingly clear and plain. Wrong. It has incredible depth of flavour and it's perfectly seasoned. I reckon there may be some MSG hiding there somewhere but it's not even worth mentioning. This broth is the kind that you want to sip on chilly days. Or maybe even hot days; it doesn't matter, really. It's that good. 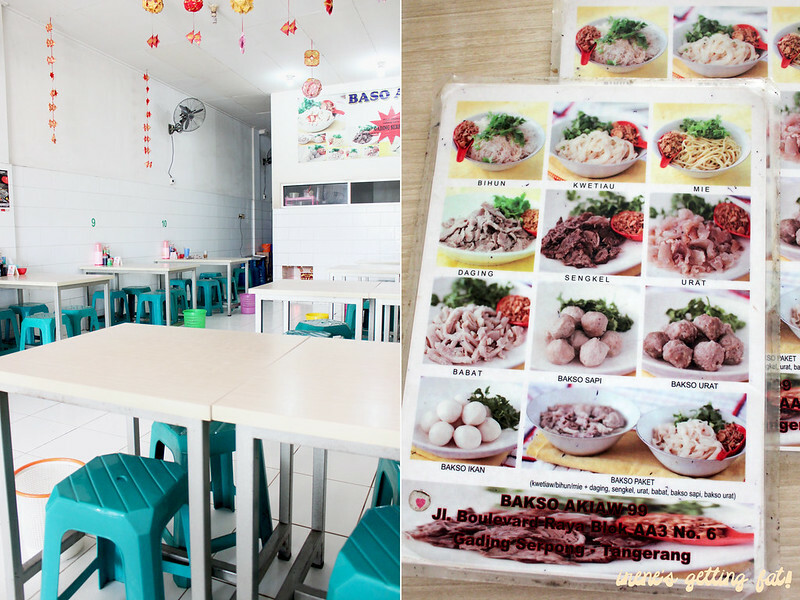 They offer three types of meatballs: beef meatballs (bakso sapi), tendon meatballs (bakso urat), and fish balls (bakso ikan). All are great, but my favourite is the tendon meatballs with the mini tendon cuts throughout. Massive love to these little guys. I was a bit indecisive about which cut of the cow I should get so I went for the complete set, featuring every single cut mentioned in the menu. While I gave away the tripe to the mother, I rooted very deeply to the beef, shank, and tendon slices. They are given quite generously, and they are also tender and chewy on the correct parts. 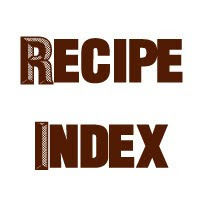 The slightly fatty beef slices also add some brownie points, making the broth even more richer. In a good way, of course. 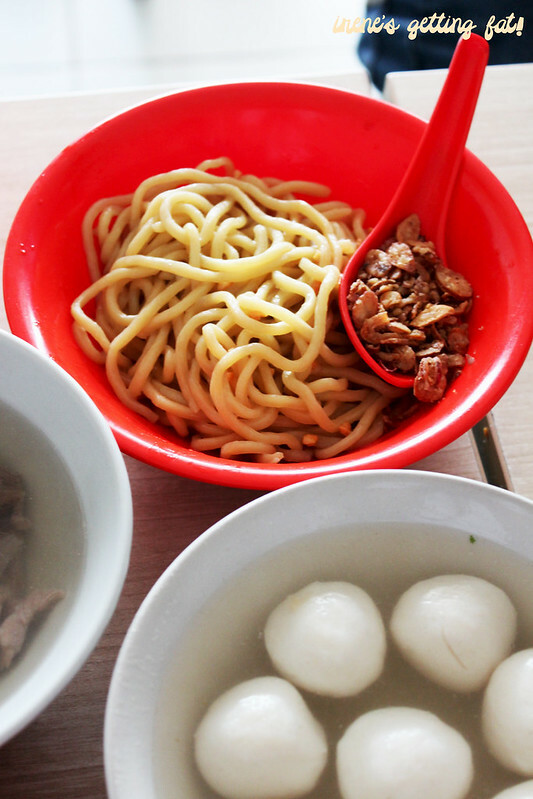 A few bites of the fragrant, bouncy noodles with fiery chilli sauce, followed by sips of steaming, super flavoursome broth, finished by satisfying chewy meatballs and beef slices; legendary food, really. Not one to be missed. The only thing that may turn you off about this place is probably the price. 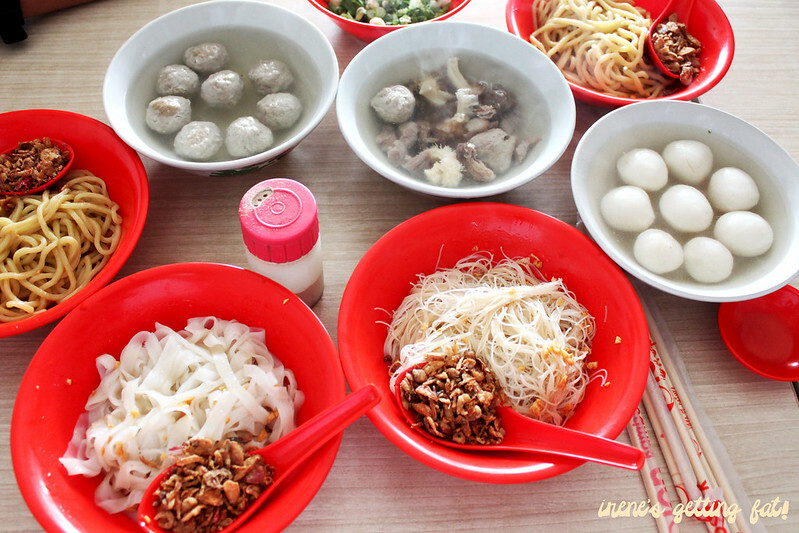 Over IDR 30,000 for a bowl of noodles and meatball soup is probably isn't the cheapest meal you can find, but I promise you, it is so worth it. I don't know if the food is even better in the original shop in Mangga Besar or not, but if it is, then wow. Just, wow. Amazeballs (pun intended), great noodles variations, outstanding broth, reasonable price, clean and homey ambiance, service is good. I agree. 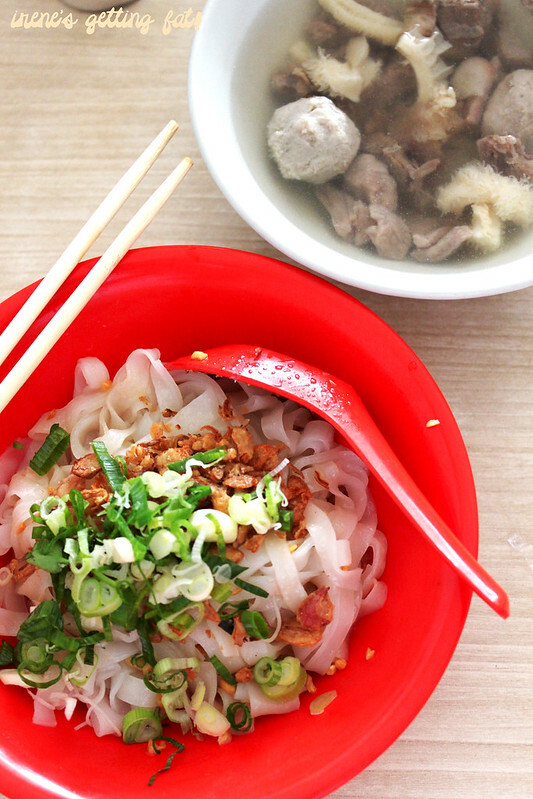 Rice noodles are my favourite too! This looks like an awesome local feed. High five! It is. It's so popular, and they definitely live up to the hype for me. Hi, Shirley! Thanks! Gue juga kangen Jakarta, makanya posting beginian haha.